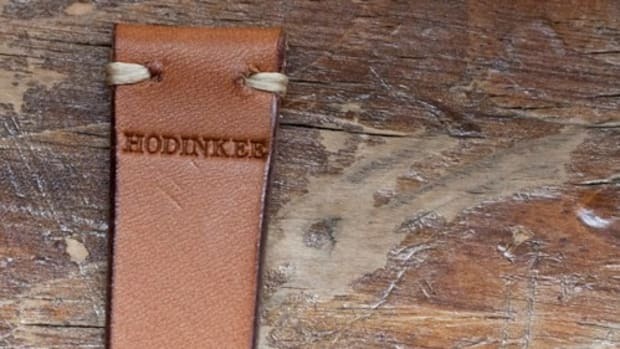 Always accessorizing your watches with the best accessories, the horology experts over at Hodinkee offer up their latest release, a single piece, Horween Shell Cordovan Strap. What makes this different from the average leather strap? First of all, it&apos;s Horween Shell Cordovan so it&apos;s buttery soft right out of the box and it will still soften over time and break-in with a gorgeous patina. 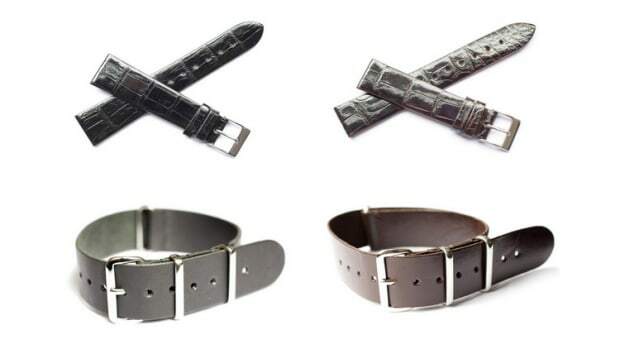 Not only that, they&apos;ve simplified their edition by removing excessive hardware and materials for an elegant strap that you can easily slip through your watch bars just like a NATO. 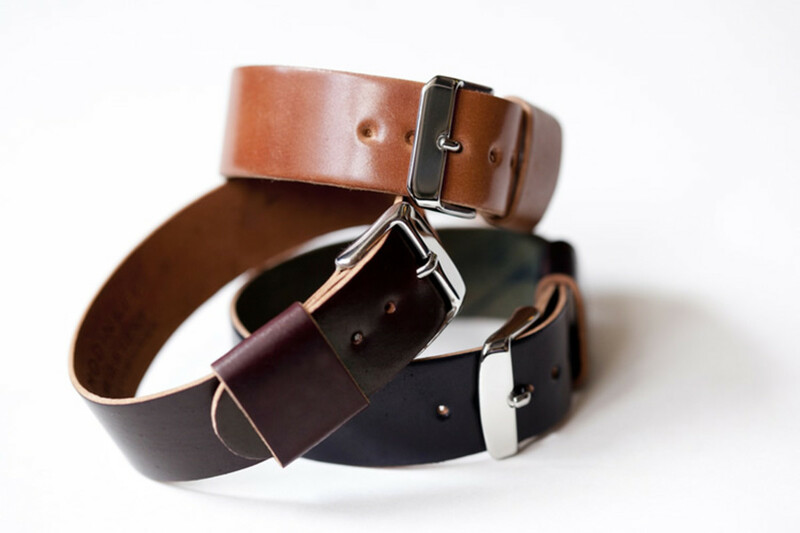 The straps come in 18mm or 20mm widths and comes in black, #8 Cordovan, and natural Cordovan. 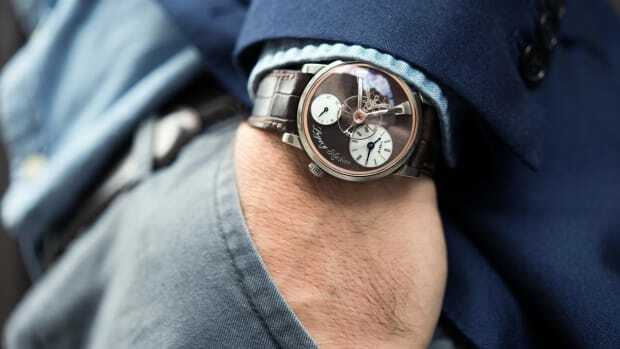 Modern haute horology at its finest.